Take a Load Off Your Feet! 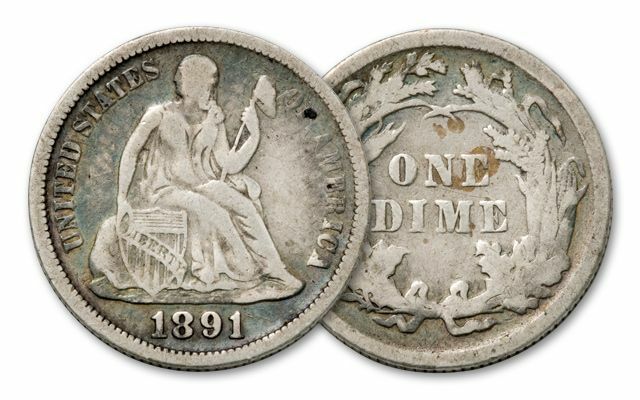 Sit down, relax, and carefully examine your Seated Liberty silver dime when it arrives. 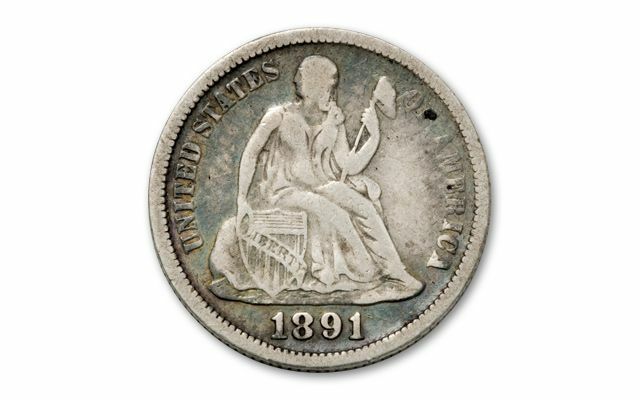 Between 1837 and 1891, the pocket change coins of America featured Miss Liberty sitting on a rock holding a pole and a shield. 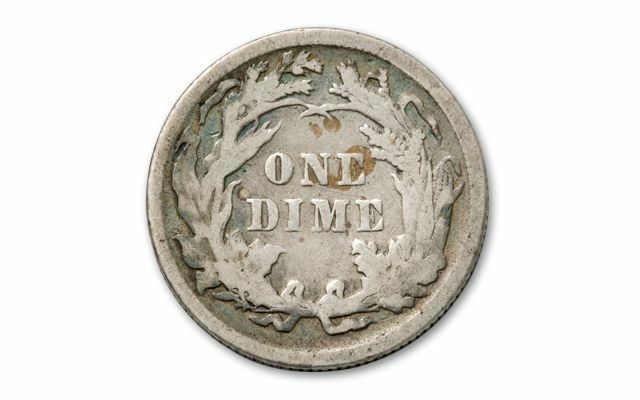 It’s been over 120 years since they were minted, and most have worn down and been melted. They’re almost never seen today outside of coin collections. Now, you can get this classic coin in collector-grade Fine condition, struck in 90% silver. A great way to experience our 19th century coin history!